Sylvia Wolf joined Nevada Health Centers Foundation in the fall of 2017 as its new development officer. 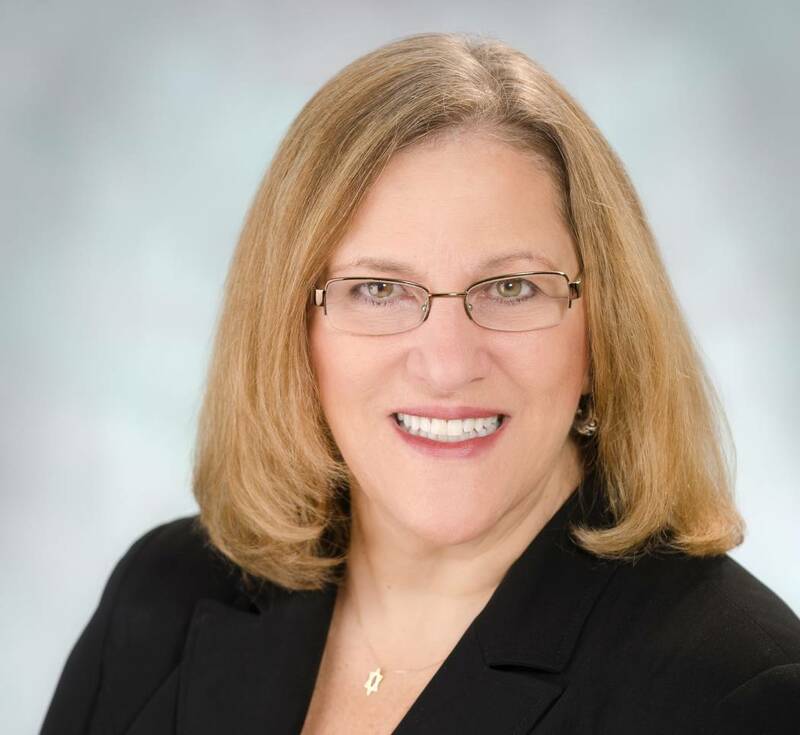 • Sylvia Wolf joined Nevada Health Centers Foundation in the fall of 2017 as its new development officer. She brings nearly 30 years of professional fundraising expertise to the job. Her focus has always been about strengthening communities through philanthropy, relationship-building and awareness of available resources. With her attention directed toward the Nevada Health Centers Foundation, she will continue that drive toward connecting the community to our services and create opportunities for support. Nevada Health Foundation helps support Nevada Health Centers’ growth and expansion. It is a nonprofit 501(c)(3) organization, with the primary purpose of raising funds to help advance Nevada Health Centers’ mission to provide access to quality health care in communities throughout Nevada. Founded in 1977, Nevada Health Centers is a federally qualified community health center. It operates more than 15 health centers throughout Nevada. Nevada Health Centers operates two mobile programs: the Ronald McDonald Care Mobile and the NVHC Mammovan, a visiting nurse program and seven women, infants and children (WIC) offices. 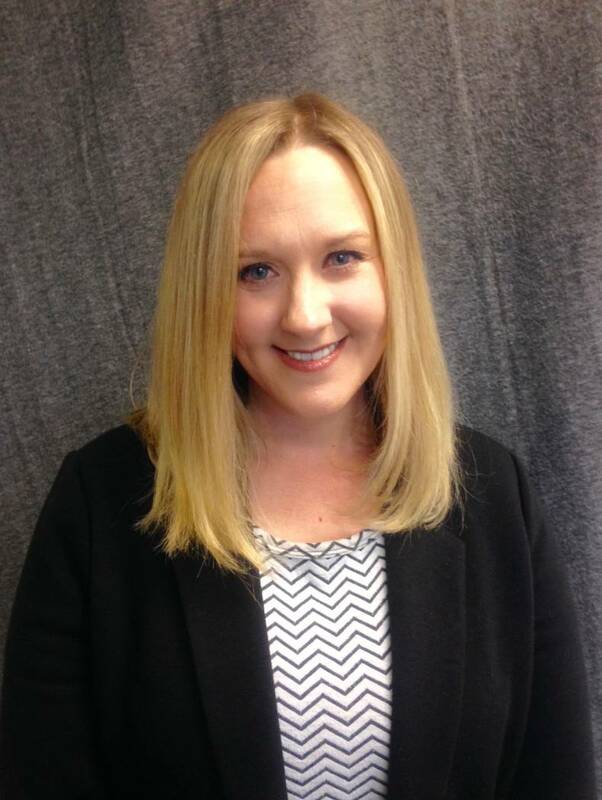 • The organization also has hired Kimberly Lambrecht as its operations director. She has been in the health care industry for almost 20 years. Her experience ranges from pharmacy to optics to nursing. For the past 10 years her focus has been providing and improving care to underserved populations, in community health centers. 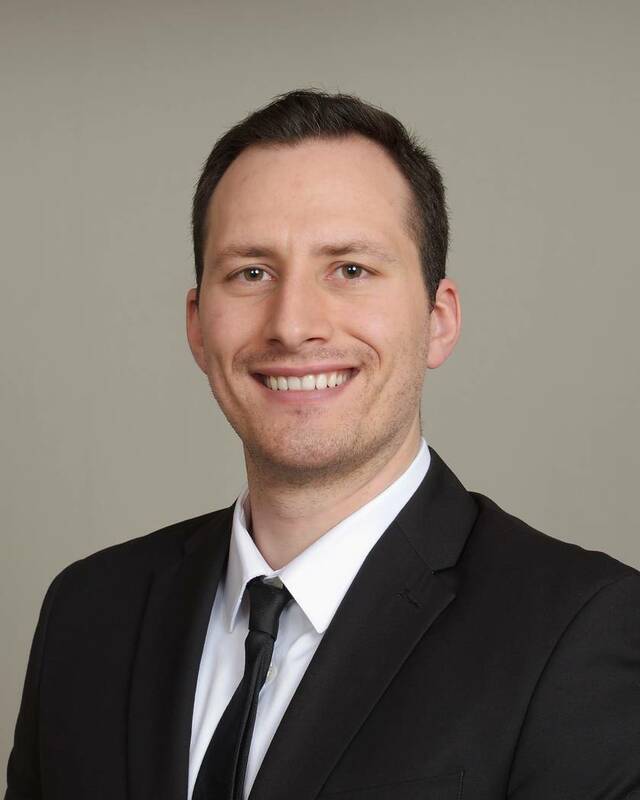 • University of Nevada, Reno assistant professor of geography Adam Csank is the National Geographic Geography Steward for the state of Nevada, a prospect that will usher in new geography opportunities to teach and inspire students throughout Nevada. Unlike most geographers, Csank’s career did not begin with geography. After completing his bachelor’s degree in earth sciences at Dalhousie University, he went on to do a Master of Science at the University of Saskatchewan in Canada. He earned his Ph.D. by reconstructing past climates using tree rings at the University of Arizona. After his doctoral program came to an end in 2011, he had to choose between geology and geography. Ultimately drawn to the geography program at the University of Nevada, Reno, Csank has the opportunity to work with geographers from various backgrounds studying diverse topics. Working in this field has provided Csank with a myriad of projects from reconstructing past climate in the Canadian Arctic to studying hydroclimate variability in the Upper Colorado River Basin, to studying drought and tree mortality in Alaska. 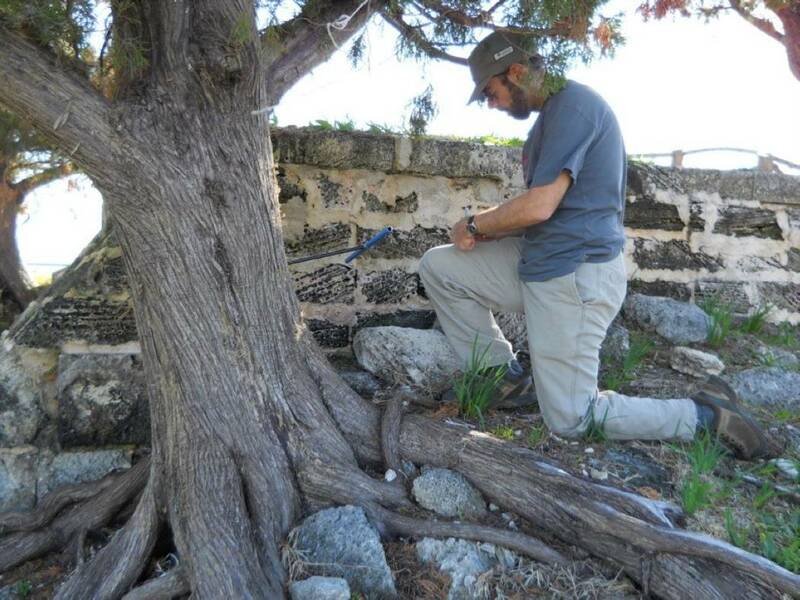 He also has worked in Bermuda using isotope dendrochronology to determine where the timbers used to construct historic forts came from. This information is useful to historians studying Bermuda’s historic timber trade. The Geography Steward will encourage students toward geography interests before college by providing a connection between National Geographic Explorers and Nevada classrooms. Explorers could be geographers, scientists or other in academics, such as the University of Nevada, Reno’s Zeb Hogan, a research assistant professor in the College of Science, who also partners with National Geographic documenting his travels and research on the Nat Geo Wild television show, “Monster Fish.” Hogan is also a National Geographic Explorer and Fellow. In his role as steward, Csank will be working on starting a state advisory standard for geography curriculum as well as organizing a statewide geography trivia contest, where the winner gets to travel to Washington, D.C. He will also help teachers have access to National Geographic online tools to teach and inspire students in the class. Csank teaches paleoclimatology in the College of Science along with the physical geography of the world’s environments, earth resources and the environment and the geography of past environments. “Dr. Csank’s liaison opportunities with schools across Nevada will further shed light on the importance of geography and geographic education in our everyday lives,” Heaton said. • The Las Vegas office of Cushman & Wakefield announced that Salvatore Tecci will be joining the real estate retail team led by Dan Hubbard. Tecci is joining the company as an associate specializing in investment sales in Southern Nevada. In his new role, Tecci will perform underwriting analysis on retail investment properties to calculate value, conduct cash-flow analysis for investors and develop and build relationships with investors. Tecci is completing his MBA with a concentration in finance at UNLV’s Lee Business School, and will be graduating in the spring of 2018. He is an avid hockey player that played at Worcester State University in Massachusetts. Tecci sits on the board of Spectrum on Ice, a nonprofit group dedicated to providing the opportunity to children with autism spectrum disorder to ice skate. Cushman & Wakefield is a global real estate services firm with 45,000 employees in more than 70 countries helping occupiers and investors optimize the value of their real estate. Cushman & Wakefield is among the largest commercial real estate services firms with revenue of $6 billion across core services.